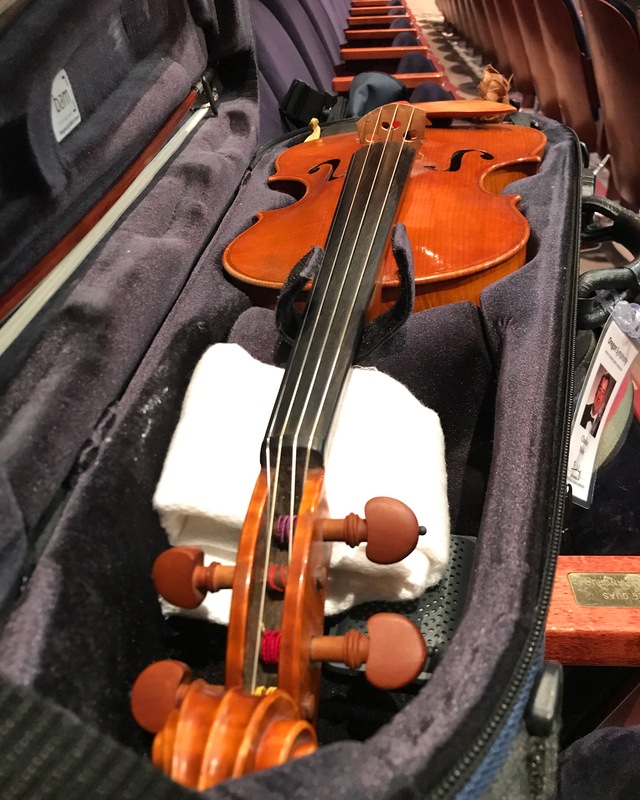 My viola resting before our first rehearsal at the Tower Theater in Bend. The first concert of the 40th annual 2017 Sunriver Music Festival took place last night. We started rehearsals Friday, and threw together a nice program. I’m just glad that we didn’t start with the usual Pops concert on the first day. This was much more humane, and gave the orchestra a little bit of time to get used to playing together again. Today we have a day off, and it was one of the first cooler days that the Bend-Sunriver area has had in some time – it will not even crack 80F today! It’s been unusually hot in the Northwest this summer. I bring my bike to ride, but often our free time starts at 1pm and ends at 6pm, so activities outside are confined to the heat of the day. If we have some cooler weather, then it’s the perfect time to capitalize on it and get out on the road! First Ocean Roll (from Sparrow Bakery) of the festival. 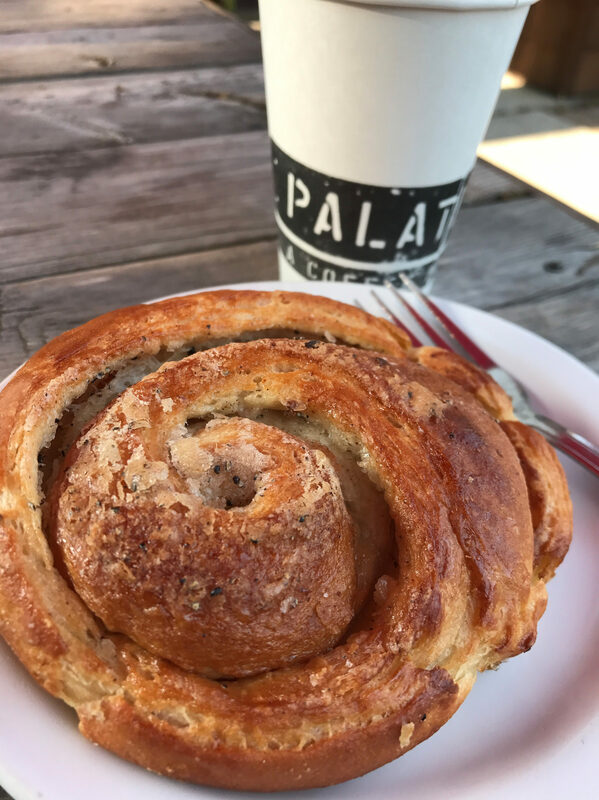 Worth a trip if you’re visiting Bend – total cardamom bliss! 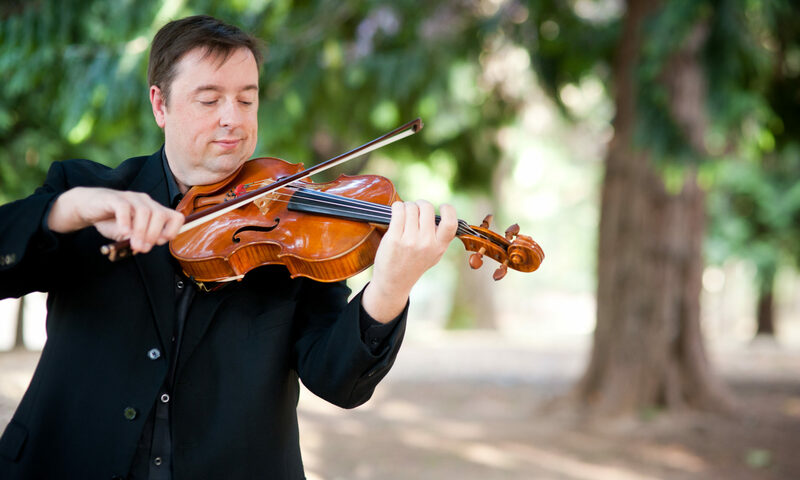 various aspects of performing, and my local colleagues in the Portland area. It’s an ambitious project, but one that I think will be even more interesting and valuable than my personal writings that have been featured here for the past dozen years are so. I’m not giving up on writing – there will be at least as much writing involved for the podcast as for the written blog. I am looking forward, however, to evolving this platform from a very introverted, self-centric project to one that is more collaborative and inclusive. I’ve got some ideas about this that are too embryonic to share, but I’ll post about them as they come to fruition (if indeed they do). For now, I’ll continue periodically posting my usual content, and will provide updates on the launch of the podcast as things progress. Thanks for reading!